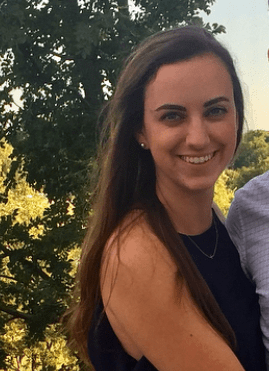 Whether we're commuting to work via the train, preparing for a long flight, or just need something to break up a drive, the Discoverer team loves podcasts. Check out some of our favorites that you should listen to on your next big trip. 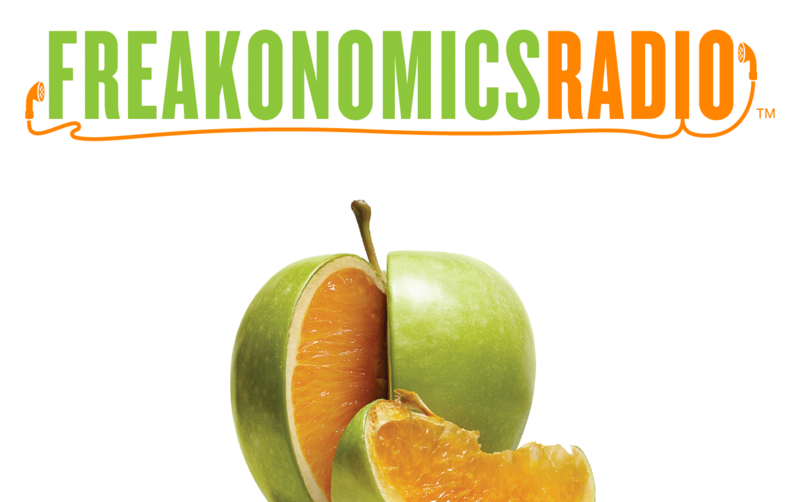 Freakonomics Radio is for the generalists. The Jack of all Trades. The people who like to know a little bit about a lot of things. Or, as the podcast puts it, "things you always thought you knew (but didn’t) and things you never thought you wanted to know (but do)." You never know what to expect from this wildly entertaining show. This podcast is hosted by YouTube's Jenna Marbles. You know, the one who makes the face. If you're ready to laugh until you cry, this is the podcast for you. A show about science might seem like a bore, but this podcast is anything but. 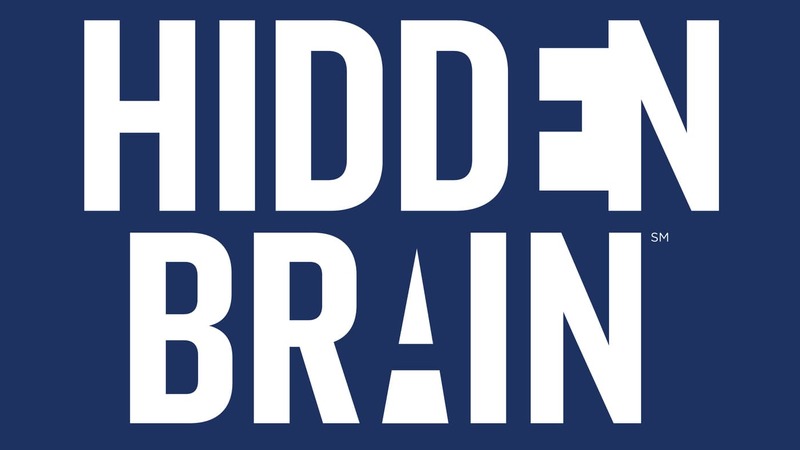 Dive into the incredibly interesting psychology of human behavior, and you'll start second guessing your every instinct. Hosted by two besties, Call Your Girlfriend puts a big ole spotlight on some incredible women. From creatives to businesswomen to every day, kickass ladies, this show is for every woman who is "just trying to get through the week." 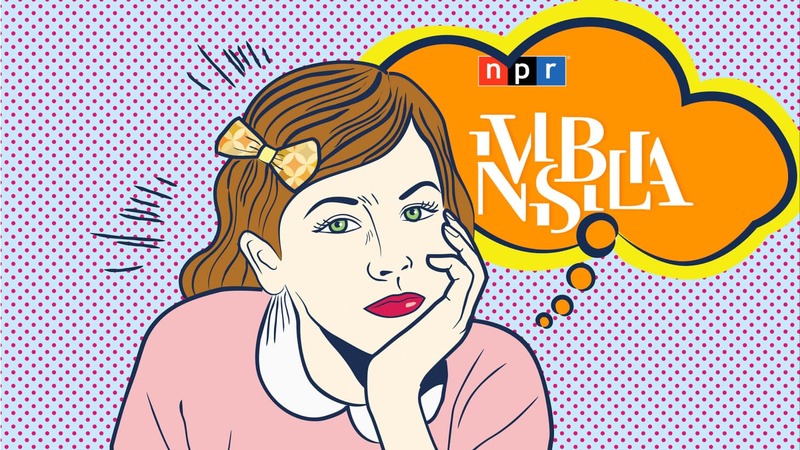 Another podcast from NPR, Invisibilia also examines human behavior, and through incredible storytelling helps you see your own life differently. 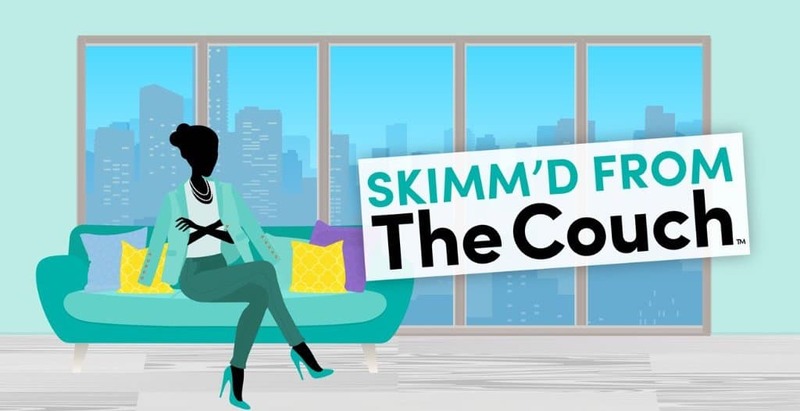 Brought to you by the founders of theSkimm, this podcast brings on powerful female leaders each week who get very real about the triumphs and pitfalls of their success. Politico's "Women Rule" podcast follows a similar format, interviewing female superstars about everything under the sun. 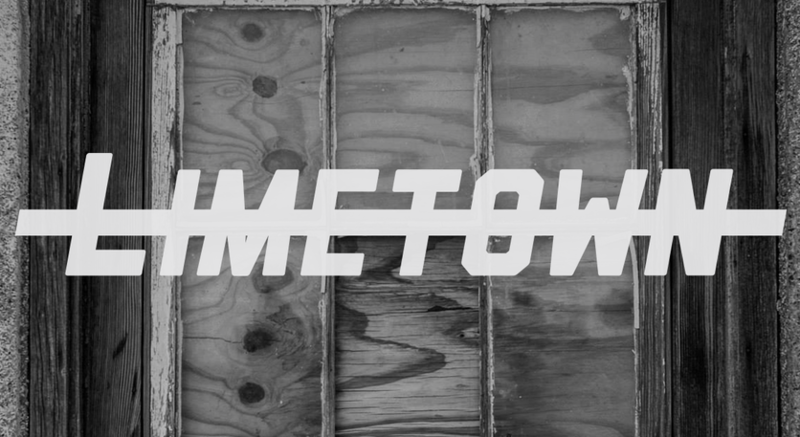 This fictional podcast is an incredible cross between 'Serial' and 'The X Files.' It follows a reporter investigating the disappearance of an entire small town in Tennessee, and she makes some surprising (and unsettling) discoveries along the way.